1Can I upgrade to WidsMob Viewer Pro from WidsMob Viewer? 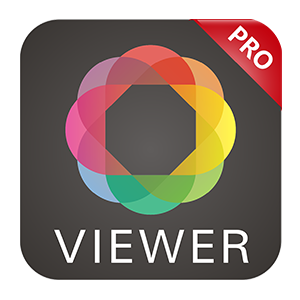 WidsMob has multiple resell channels, in order to upgrade to WidsMob Viewer Pro from WidsMob VIewer, whether purchased from App Store, or others, you can contact support@widsmob.com to apply a discount for the upgrade. 2How to activate WidsMob Viewer Pro? In order to activate the full version of WidsMob Viewer Pro, make sure you have already purchased the software. And then you can copy and paste the licensed email and key code to the activation page. After that click the "Activate" button to get the full version. The license key can only be used for 5 times.